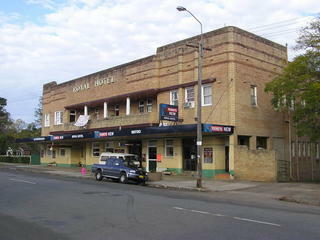 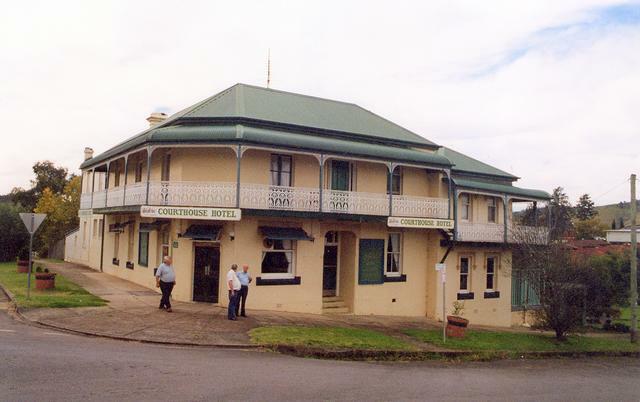 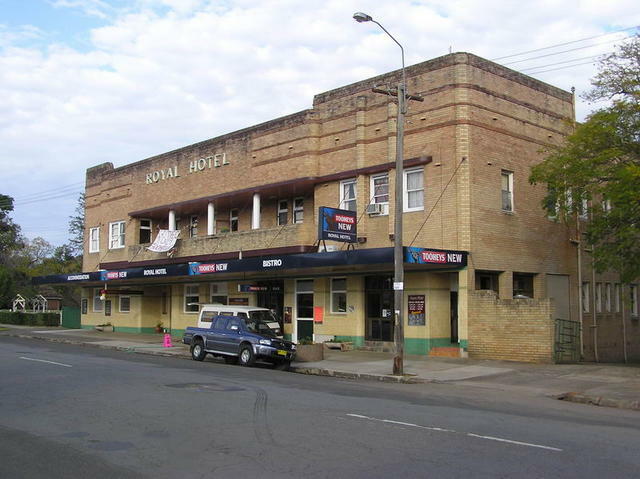 Former Court House Hotel The Hotel was established in 1863 and was sadly closed 31/10/1999. 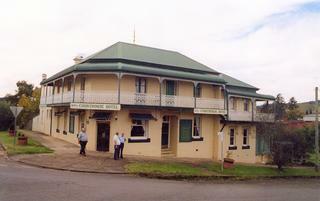 The shot was taken on a CCHAAPS tour of the Hunter Region. 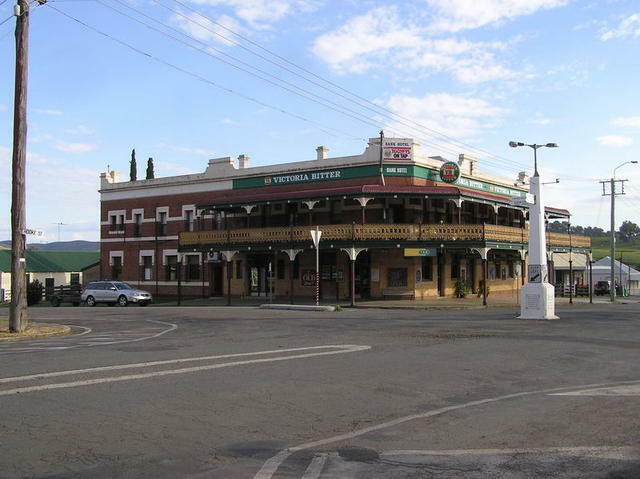 Dungog Shire is in the Hunter Region of NSW and is renowned for its forests, mountains and picturesque river villages.